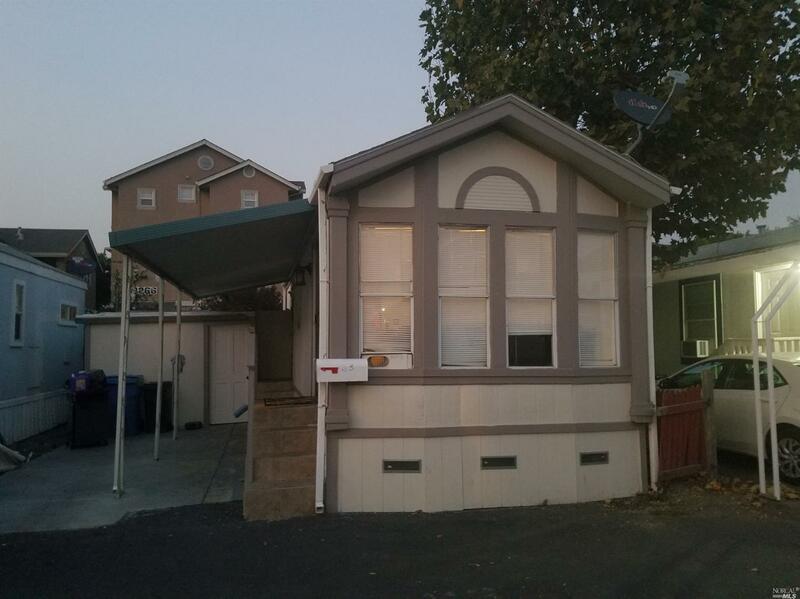 Wonderful Mobile home located in a desirable park, low space rent, recently painted, new floors, new refrigerator, new stove, and new big storage unit. Excellent condition! This Santa Rosa single family home has 1 bedroom, 1 bathroom, and is currently listed for $80,000. Located at 113 El Crystal Drive and was built in 1999. 113 El Crystal Drive has been on bhgre.com for 157 days. This listing is provided courtesy of HOMESMART ADVANTAGE REALTY. Want to see even more homes for sale? On bhgre.com, you can find the latest Santa Rosa MLS listings, check out photos, save homes, and find the right real estate agent when you're ready to reach out! Website provided and owned by Better Homes and Gardens Real Estate Ventura Barnett Properties.